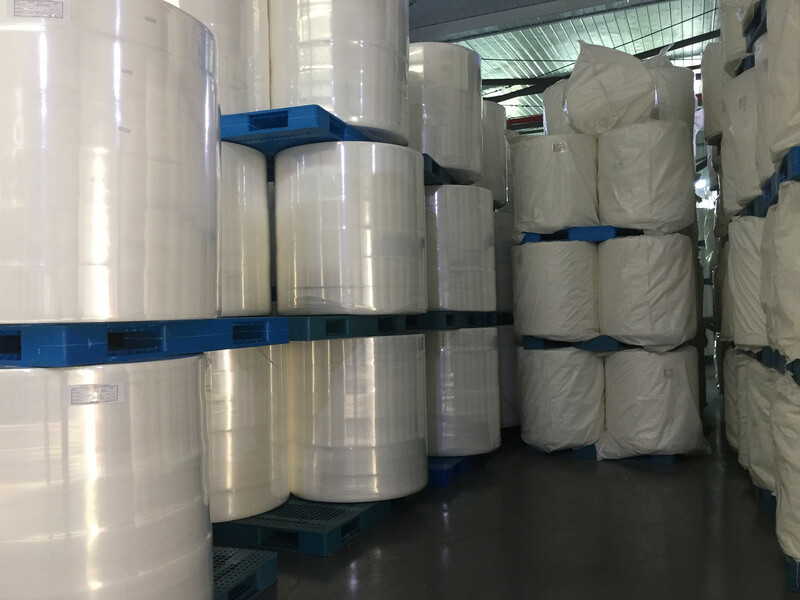 We produce the spunlace non woven fabric, but also we supply all other types of non woven fabric based on your request. We convert all non woven wipes from different non woven material, also the microfiber cloths and sponge cloths etc also available from us. We provide OEM service for wet wipes from different application with your own private label. Spunlace Nonwoven Fabric is our major products, for all requested specifications. 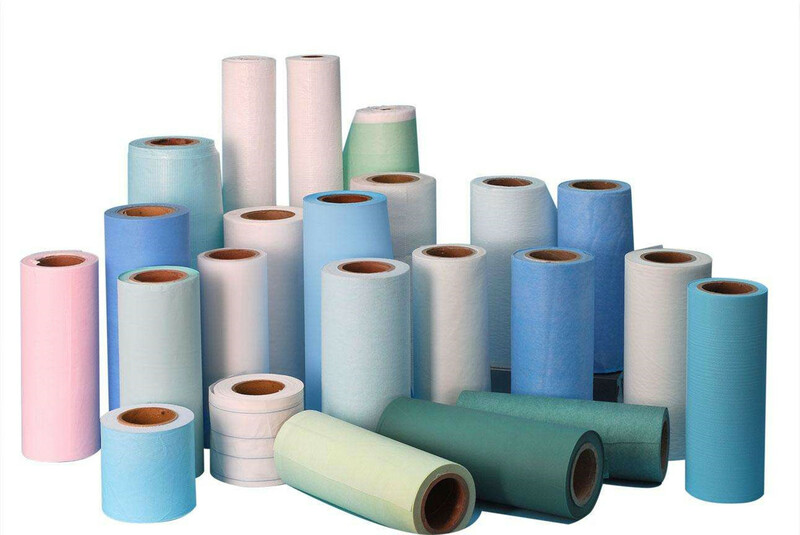 We also supply the spunbond, meltblown, needle punched and chemical bond etc non woven fabrics. Wipes is our another main products, we convert our spunlace fabric both in dry wipes and wet wipes. We also supply other cleaning cloths products as you need with very competitive prices.